Very seldom does a person find a gelding as correct as Ranger and being this high of percentage of Funquest. 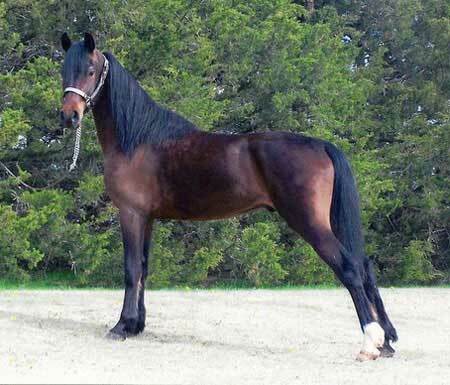 This sixty-six percentage gelding has the Funquest pazazz, look and attitude. He has snap, but still has the disposition that everyone is looking for. He is a joy to be around and even more pleasurable to work with. Ranger would make an excellent youth or ladies prospect since he has been ridden and driven by kids.